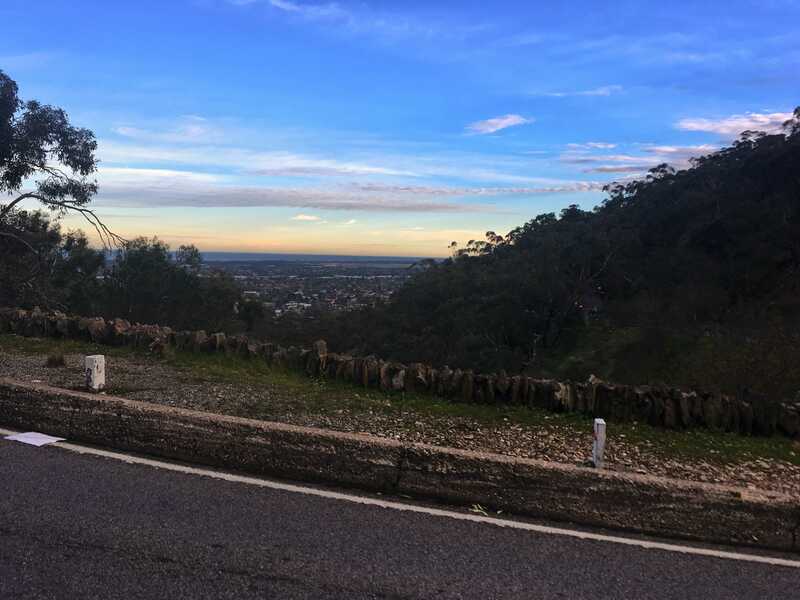 You’ve probably heard this before but Adelaide really is a beautiful place to live, especially if you’re a cyclist. With the beautiful hills, sunny beaches and the peaceful river all practically at our fingertips, it’s hard to feel out of options for rides. When I compare Adelaide to the other cities and places I’ve ridden, I’m really amazed at how spoilt for choice we are. 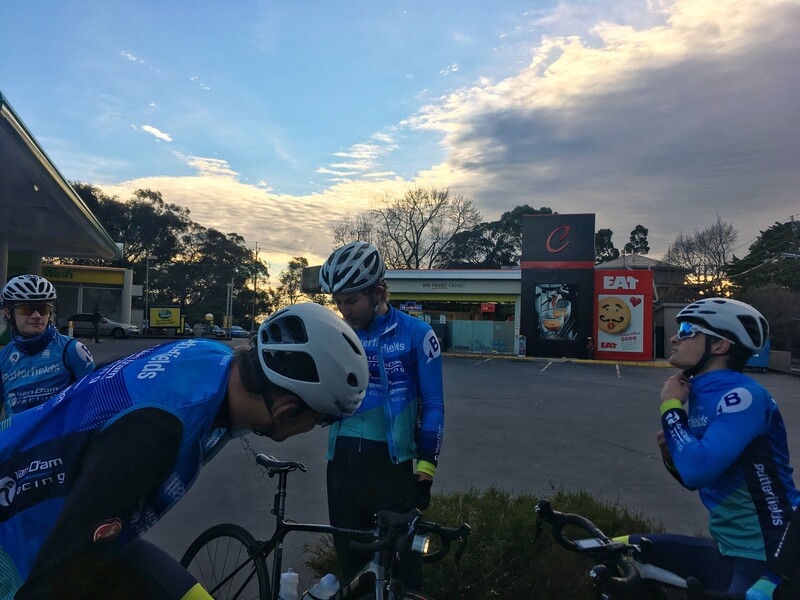 With the many back roads and climbs that Adelaide has to offer, there’s always something new to discover/Strava segment to create or steal! 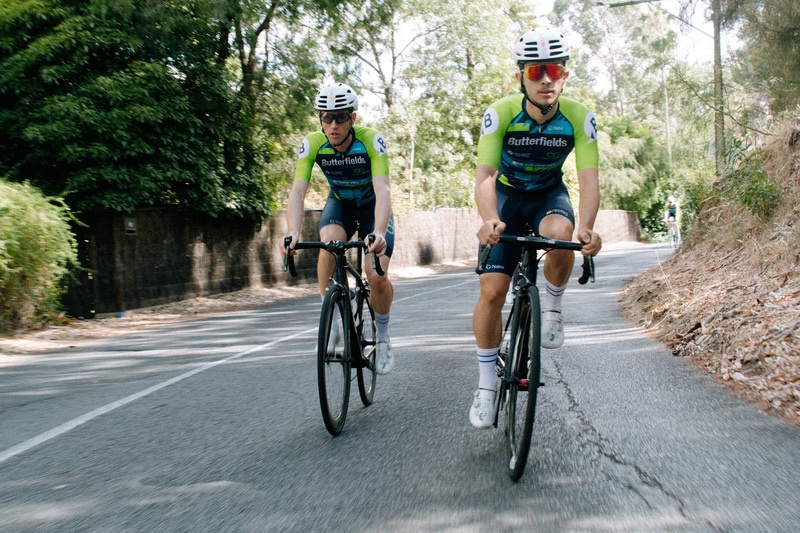 Although, even if you don’t have the time to go and explore the back roads and climbs, Adelaide offers plenty of options literally less than 30mins ride out from the centre. When I’m low on time and just need to get some efforts done and go, Windy Point climb has been my go-to lately. Starting at Springbank Road the climb takes you up Belair Road finishing in Belair. 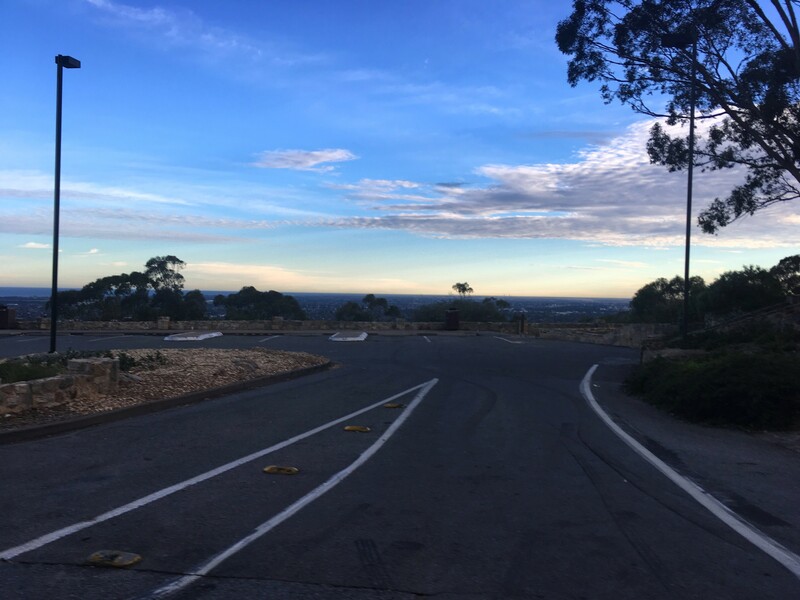 The climb offers you one of the best views of Adelaide from Windy Point Lookout, situated about halfway up the climb. With the segment measuring 3.6km at an average and reasonably steady gradient of 5.6%, I’ve found this climb perfect for 5-10 min efforts. The road is busy at the peak hour times with traffic, so it’s advisable to avoid around then, but outside of that time bracket and on weekends it’s usually not too busy. From the start, the road kicks up to around 12% in the first 200m, but this is really the only “pinchy” point of the climb. From there onwards, the windy point climb continues steadily with a few points that level off/ramp up slightly. 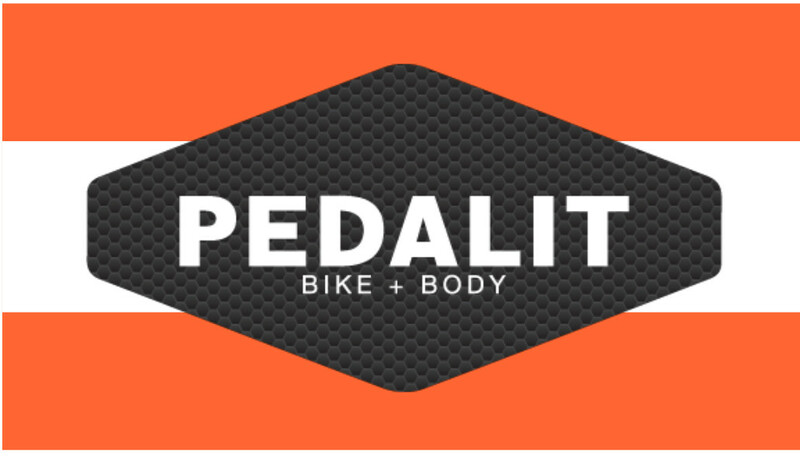 This adds a nice variation to the accent and gives the climb a lively feel as you ride in and out of the saddle. Towards the top and on to the finish the road ramps up giving you the opportunity to get out of the saddle put that final sting into your legs! Like all climbs what goes up must come down and the decent doesn’t disappoint. With a few nice twists and turns, descending Windy is always fun and gives you time to recover and take in the view. On a side note, if like myself you find yourself bonking after stupidly not eating any lunch before embarking on 4×10 minutes at threshold training session, it’s all good! You can find a couple options at the top to help you get back in the game. On this day I just grabbed a mars bar from the petty station and got on with it. But, if you have the time check out Banana Boogie Bakery. It’s at the top on the right as you come into Belair and they do the best vanilla slice I’ve ever had. It’s a pretty good carrot at the end of a hard climb up Windy Point! If you haven’t done the Windy Point Climb before, or if it’s been a while, I definitely recommend giving it a crack. It’s a fun climb that’s not too demanding but can be used as a great place to get some repeats done or just an excuse to smash some baked goods!